Now that my baby boy Sonny is 5 weeks old I feel I am ready to write this post on Newborn Must Haves. 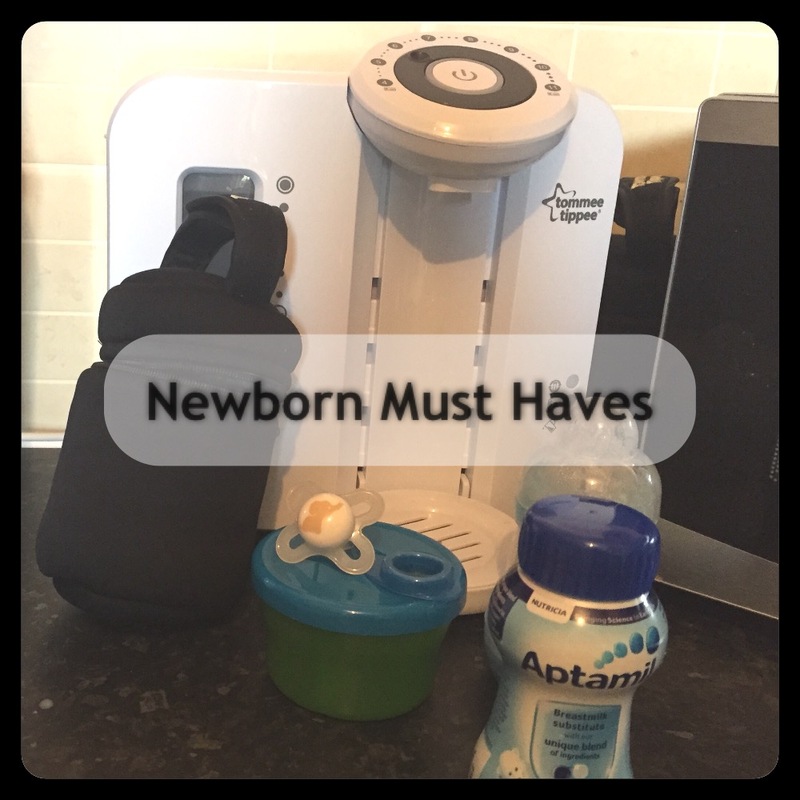 I had just collected a few things which I thought I would write about that I found were my must haves for when I had my newborn. I have so many of these and before Sonny was born I thought I had way too many. But now I am glad that I have so many. There are so many uses for these. I use them for burping, to clean up sick, to help with changing nappies in case he pees everywhere as boys seem to do this when the air hits them. They have so many uses. Sometimes I even use it as a blanket if I don't have one to hand. I make sure wherever I am or wherever I go that I have a Muslim cloth to hand. This was something I had free from the Boots advantage club. I didn't think I would use it but kept it just in case. I however use this all the time. It helps to sooth Sonny and calm him down if he is upset. It also helps him to fall asleep. So this has definitely helped in the first few weeks of Sonny's life. Before Sonny made his appearance I purchased a few bottles but cheap ones. I now regret this as we do not use them. When using the cheap bottles Sonny was making a mess and dribbling a lot of the milk from the bottle, he was also sick after his feeds on these. I then changed to the Mam Anti-colic bottles and all of these problems went away so I have kept him on the Mam bottles and would not go back. I had a C-section so struggled to do the night feeds as it was painful to get in and out of bed and also to keep going up and down the stairs. As Darren went back to work after the first week I wanted to do the night feeds on my own so that he wasn't tired for work. The easy way round this I found was to make the bottles up with just the water from the bottle making machine and put these bottles into a bottle warmer holder so that these stay at the correct temperature. I then put the correct amount of powder in the milk dispenser and made the bottles up while in bed upstairs when Sonny woke up for his feed. This helped me within the first few weeks. I had seen so many people rave on about how great the Tommee Tippee bottle prep machine was. So I invested in this when I was pregnant and I am so glad I did. When Sonny is wanting his feed there is no advance warning so the machine is excellent for making up bottles at room temperature within a couple of minutes. I find the small ready made formula milks so much easier to use when I go out or when I am visiting family. All I need to take it a small bottle of the ready made milk and a sterilised bottle in my changing bag with me and I am all ready to go. I just give him the milk at room temperature and he has taken to this well. So much more convenient and I will be sticking to this the whole time I am bottle feeding. I may even stick with this idea when we go away in September. These were all my Newborn Must Have.s I hope you have found this post useful if you are pregnant and due your baby soon. Check out my YouTube video on Newborn Must Haves on the link below.